This is the most loved time of the year for many. The holiday season is especially dedicated to family, food and festivities! It may not be a religious event for everyone, but it can be used as a period of time committed to thinking about, and giving to others. 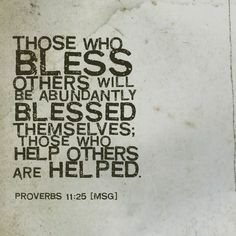 If we can stop ourselves from being taken over by the commercialism of the season, we can truly make giving a priority. Giving is one activity that everyone can do that is as beneficial to the giver as it is to the receiver. Giving makes you happy. Not only does God love a cheerful giver, but studies show that giving makes you cheerful! 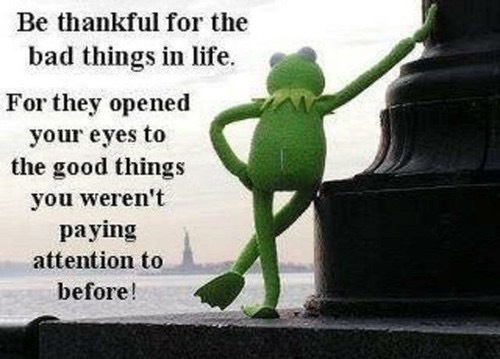 Giving evokes gratitude. When you give to others it makes you appreciative of what you have, as it reveals to yourself that you have enough abundance to be able to provide for more than just yourself. Giving causes a return. When you give you receive, this is a fundamental law of the universe. And so, a simple benefit to giving is knowing that you will receive back what you gave out. 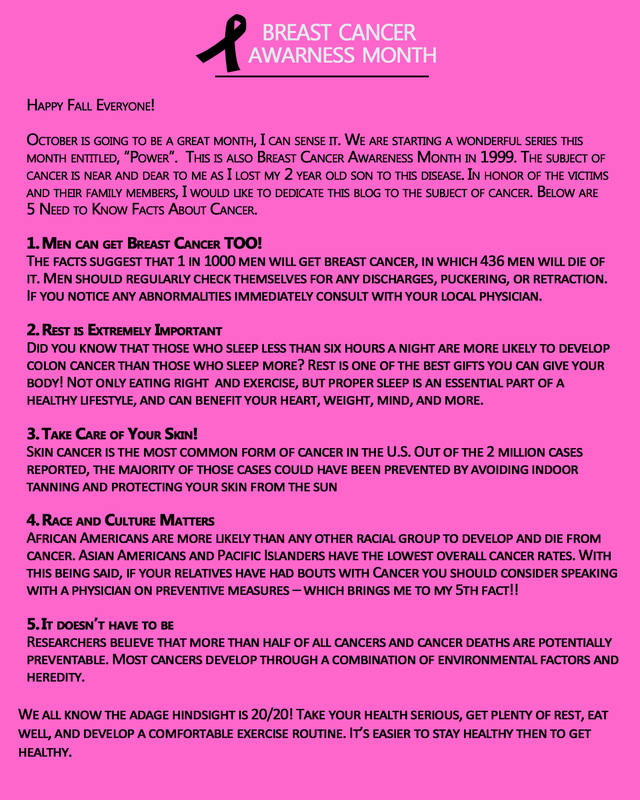 Giving benefits your health. Giving is a natural stimulus for the brain. Studies have shown that giving can lower blood-pressure, increase self-esteem and reduce stress levels. Giving touches the world. When you give to others through money or a service you have a direct impact on a person or people, which will then create a domino effect that positively impacts communities, cities, countries and the entire world. No “small act of giving” is actually small, as it can have a drastic impact on many others. Giving makes you whole. Humans are social beings who thrive on mutual support in tight communities. That is how humans have survived and how we have thrived. Therefore, giving is an important component that plays an important role in distinguishing you as human and a conscious being. Giving is simply the right thing to do. There doesn’t and shouldn’t always be a reason to give other than that it is right. If you want to live the best life you could possibly live, giving should be at the top of your priorities. The ego is the part of us that is self-conscious and is connected to our self-esteem and self-importance. It basically dictates your opinion of yourself. Your ego is not a bad thing, but when it becomes the force behind your decisions and perception, then it becomes a problem. Having a high level of confidence in yourself is great, and often necessary for success, but if you begin to find that your choices and reasoning are increasingly self-serving then it’s time to check your ego. Ego is not just about arrogance, but can be rooted in a hunger for approval and belonging. Some warning signs that you ego is in control are: you always have to be right; you always have to have more – the ego feels that there won’t be enough or things will run out; you always have to win and hate losing – the ego thrives on ruthlessly out-doing others. Here are some ways to overcome an inflated ego: focus on generosity instead of having more. Try to love without asking ‘what’s in it for me?’ Be compassionate and look for ways that you can help others. Embrace differences and learn to find the value in the uniqueness of others. You may wonder what you could do to make the world a better place. How can you have a positive effect on others? How you can help? Well the answer is simple. Show compassion. The definition of compassion is, the sympathetic consciousness of others’ distress together with a desire to alleviate it. It means to acknowledge the issues and problems of others, and having the intent to relieve some of their stress. It’s to comfort, to care, and to understand. Compassion literally means to suffer together. Compassion is vital to our humanity. It strengthens all of our relationships, from friendships to marriages, from family bonds to co-workers. 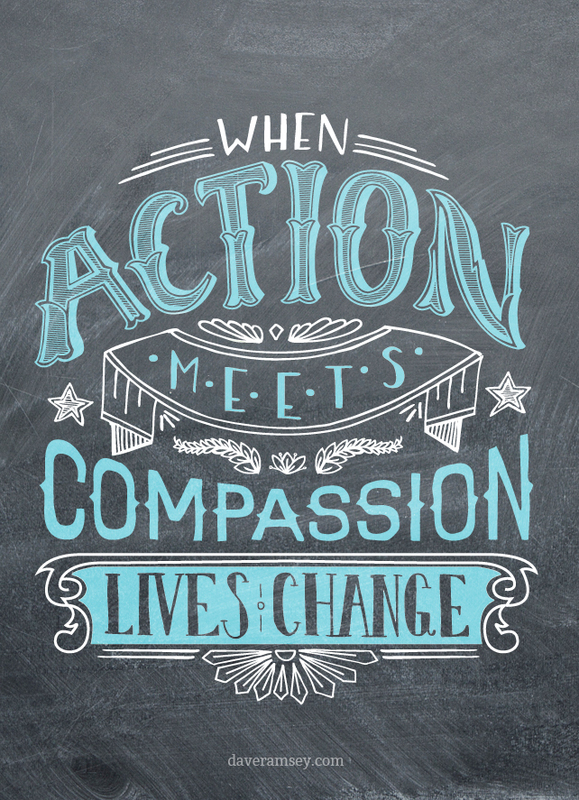 Showing compassion can and often is a difference maker in people’s lives. It reminds them that they’re not alone and that their well-being matters. Furthermore, being compassionate is hugely beneficial to yourself. It physically makes you feel good. Compassion activates circuits in the brain that induce pleasure. When activated, these circuits are strengthened and cause lasting increases in self-happiness. A little compassion goes a long way. Some ways of showing more compassion are: to take greater notice of your co-workers and those who you come into contact with on a daily bases; encourage and display more positive contact with others; welcome more authenticity and open communication; take on the perspective of others. Begin with self-compassion. It will be difficult to have compassion for others if you don’t first have it for yourself. Feel free to leave your comments and questions. As you all may know I like to do a sermon series every month. 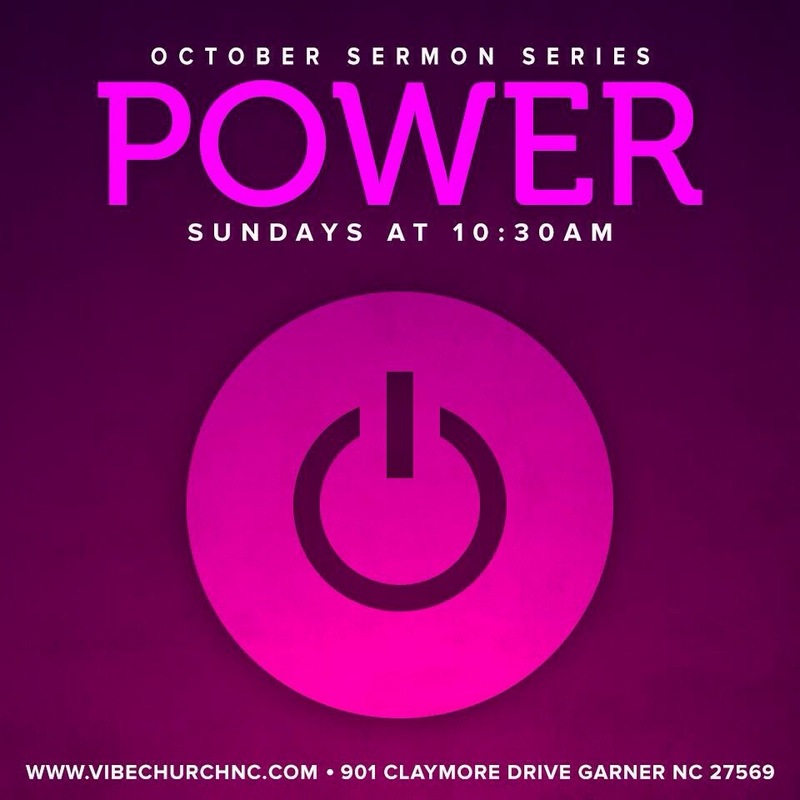 The October Sermon Series is called, “Power” Our culture is obsessed with the ideal of having power. We kill, slander, and will risk our closes relationships to gain more power. The travesty is the one area that we lack power in, is the most important area- that is personal power. We are public successes and private failures, as our pockets are full, but our souls are bankrupt. I want to spend a little time today discussing the empowerment of the soul. Here are five reasons why self-empowerment is the greatest power. Life is like a box of chocolates, you never know what you’re going to get. That is one of the famous quotes from the movie Forest Gump. In other words, life is so unpredictable, there is no telling from moment to moment what will come next. I’ve had days that started off great and ended horribly. As well, I’ve had days that started of horribly and ended great. What I’ve learned from both type of days, is that life I can’t control, but me I can. I’ve spent years trying to forecast life, wondering will this happen, asking myself why that doesn’t happen, till I realized I can’t control the this and the that, but what I can control is myself. Empowering myself means that I wear life experiences like a loose shirt. Easy on and easy off. I stopped focusing on the experience and started focusing on the lessons that the experiences was trying to teach me. I discovered my personal temperament and dedicated myself to stay at that level whether things are good or bad. This is what the Apostle Paul says, I know how to get along with humble means, and I also know how to live in prosperity; in any and every circumstance I have learned the secret of being filled and going hungry, both of having abundance and suffering need. I can do all things through Him who strengthens me. (Philippians 4:12,13) Today make a commitment to never follow the unpredictability of life, but focus on empowering yourself to handle each experience with the purpose of learning lessons that will make you better. Even more fickle then life is PEOPLE. Some days they are for you, other days they are against you. I’m reminded of the Apostle Peter, how he very adamantly replied to the Lord that he will not deny him, as Jesus was preparing them for what was to come. He was even the brave one, that drew his sword and cut the soldiers ear off as they reached to apprehend Jesus. It was also that same Peter who denied Jesus 3 times on the exact same night. We often give people too much of our power, no one person’s words, money, support, love or the lack thereof should make or break your strive to your purpose. We are so empty, that we live for the validation of man, even if we know that means the risk of being hurt or mistreated we continue to fall into that vicious cycle anyway. What you should focus on doing is learning to give yourself, what you would like from others. No one, and I mean no one, can lift you up like you can. Are you void of support and validation? Look in the mirror and give it to yourself. Void of Love? Love yourself! This will create a healing and a wholeness that we transmigrate to every part of your life. You will then start attracting people to you, that don’t want your power, but instead want to assist you in empowering yourself. One of the greatest drainers of power is the past. Sometimes it seems that people would rather live miserable in their present, then release themselves of their past. Here is the key: THE PAST IS THE PAST. You can’t re-write, change, edit, manipulate, or re-do what has already happened. With that being said, we spend a lot of our energy (power) trying to do that. We hold loved ones hostage, wanting them to say or do something to ease the miserableness of what they did many years ago. Not realizing the more power you give your past, the less you have to use to create a great present and future. I want to challenge you today, LET IT GO. Forgive them, release it, pardon yourself- LET IT GO. Just like you can’t change the past, you can’t predict the future. Matthew 6:34 states, “Take therefore no thought for the morrow: for the morrow shall take thought for the things of itself. Sufficient unto the day is the evil thereof.” We spend a lot of time worrying about what is going to happen tomorrow. Here is the way I like to put it: The what ifs will ruin your what is. You can put so much focus on what could happen that you let slip out of your hands what is happening. If you’re like me, you have spent countless hours worrying about something that will or will not happen in the future, when in fact everything always works out for the good anyway. Yes did you hear me? Whatever you are worrying about will work out for your good. So don’t spend your power trying to fix things that haven’t even broke yet. Focus on your now. You. Yes you. You are your greatest asset. Nothing can compare to you. Psalms 139:14 says, “I praise you because I am fearfully and wonderfully made; your works are wonderful, I know that full well.” You have everything you need to succeed already inside of you. You don’t need anyone or anybody to add or take away from your excellence. 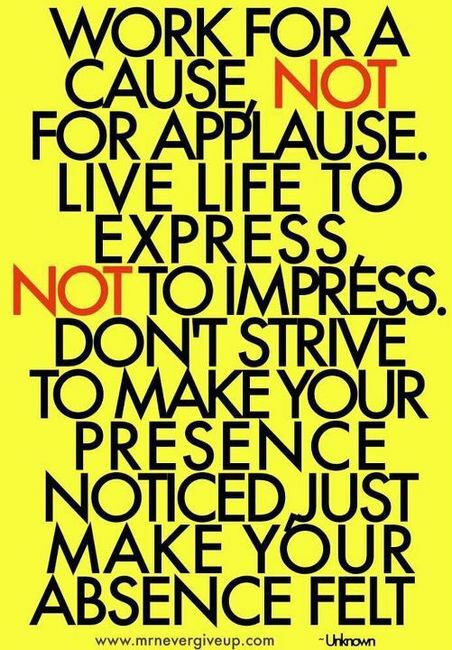 Don’t ever put yourself in second string, while promoting something or someone outside of yourself. No one can beat you being who you were meant to be. My challenge to you is to realize that you have the power. Whether it is losing weight, starting a business, getting out of debt – whatever it is, you already have it in you to do it. Outside sources are meant to be encouragement, coaches and/or mentors, but the one that has to do the work is you.